Expires in 2wk . Last validated 1mo ago . Used 7 times. German Boett This deal was verified and it is working as described. Select the items and enter the promo code at checkout to get this discount. Antonio I am re-activating this expired deal. I will update it and validate that it works. Fraimar Rivero I am validating that this deal works as described. 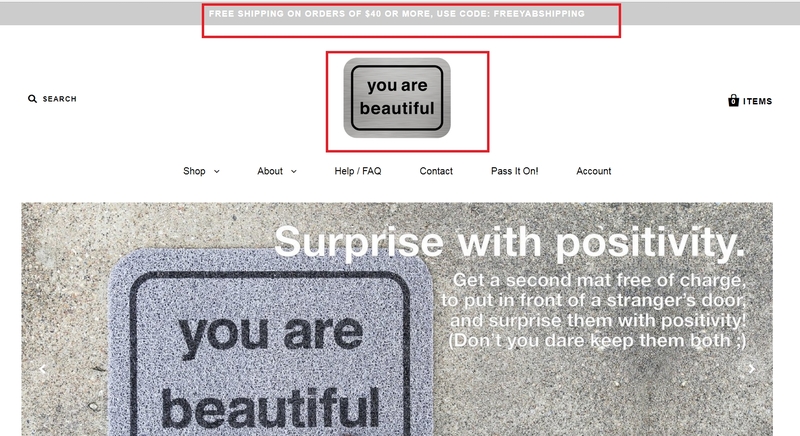 Enter code and Get Free Shipping on Orders $40+ at You Are Beautiful (Site-wide). German Boett This is an amazing deal. Simply enter the promo code during the checkout process to apply the discount. Some exclusions may apply.